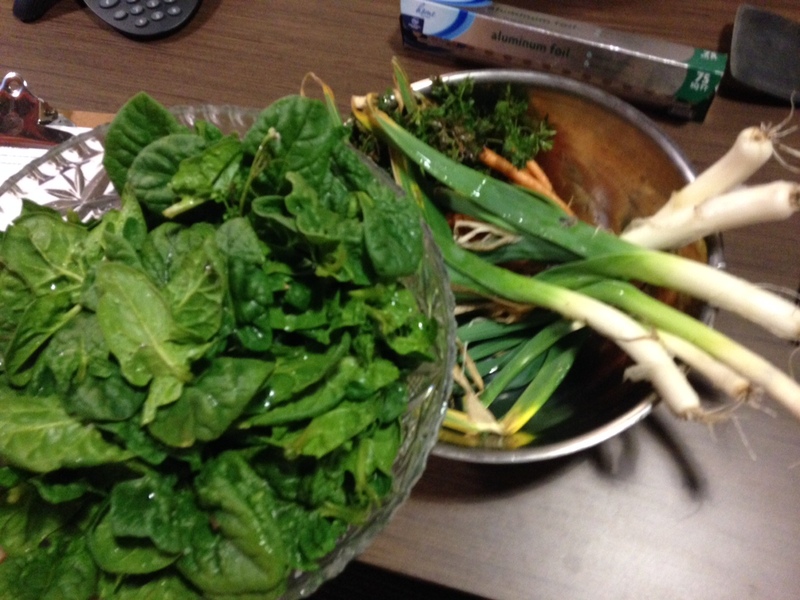 Participants in Hands On Nashville’s Urban Agriculture curriculum create healthy dishes, like asparagus and leak salads. 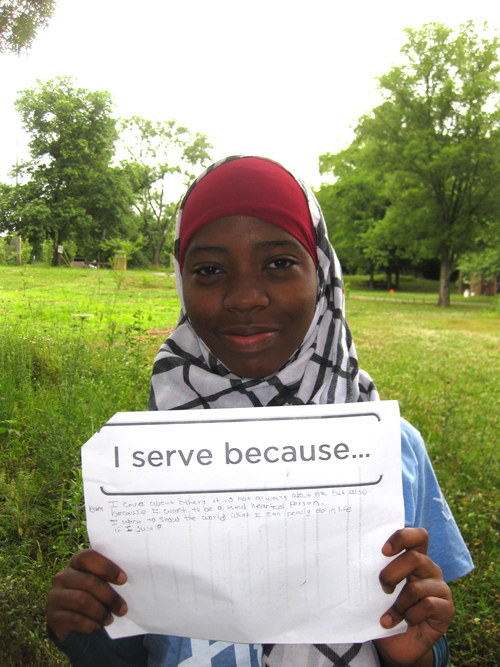 Youth at Watkins Park Community Center participate in Hands On Nashville’s Urban Farm Curriculum every week. 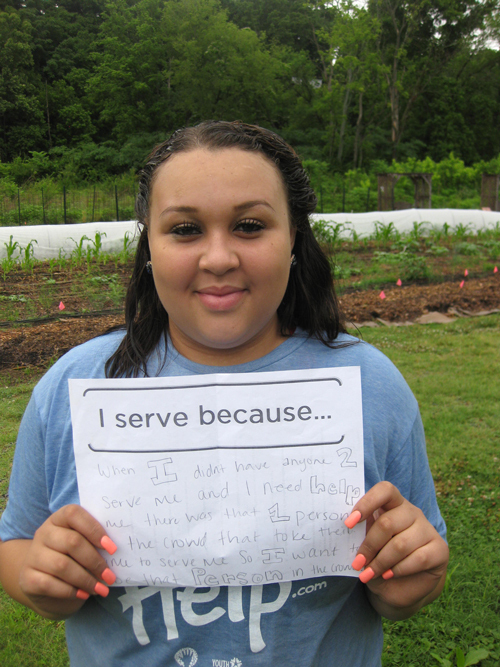 Many of the youth who participate have also joined Hands On Nashville for Crop City, a curriculum-based summer youth development program that positively impacts young people’s knowledge, skills, and behaviors about healthy eating and nutrition. Many of the lessons the youth experience incorporate tangible analogies to help students better understand where food comes from and how it’s grown. One youth, named Solteria, is especially involved in the curriculum. When asked about what she learned, she remembered a lesson that related the food system to shoe production. “I learned about food by learning about Nikes,” she said. Solteria is also a great chef. She says her favorite dish she made with food fresh from the Urban Farm was an asparagus and leek salad. (Yum!). Solteria, we can’t wait to see you this summer at Crop City and look forward to seeing what healthy snack you create! Hands On Nashville volunteer, Andy Myers, volunteering at the Hands On Nashville Urban Farm. From helping edit curriculum taught to youth at the Hands On Nashville Urban Farm to leading volunteers in garden projects, Andy Myers has served with the Hands On Nashville Urban Agriculture Program for more than a year. Clear Your Yard & Help Our Farm! Bring your leaves to the Hands On Nashville Urban Farm! Fall is here! While the trees are definitely beautiful as they change colors, that also means it’s leaf raking time. This year, instead of pushing leaves to the side or putting them out to be collected, consider dropping them by the Hands On Nashville Urban Farm! We collect leaves all fall and use them to help mulch our gardens in the spring and summer. We’re now accepting leaf drops at the Urban Farm (361 Wimpole Dr, 37211). Once you arrive, look for the gravel drive with the “Leaf Drop Entrance” sign. (Be sure not to confuse this with the exit or the parking lot entrance just a couple hundred feet away.) The signs will lead you through our Leaf Hall where you can deposit your leaves into one of our many leaf bins — bagged or loose leaves are accepted and greatly appreciated. If you have any questions, contact our Urban Farm Coordinator Adam Curtis at adam@hon.org. How Do We Use Leaves at the Farm? Leaves are an important part of the regenerative agricultural system we practice at the Farm. During spring, leaves are used as mulch to help reduce weeds. As the summer heat sets in, leaves serve to help reduce water loss and soil depletion in heavy mulch layers. During the fall, leaves are layered with manure on top of our vegetable production area as part of our crop rotation system. By the following spring, these leaves, broken down by decay and winter, are incorporated as nutrients into our soil. 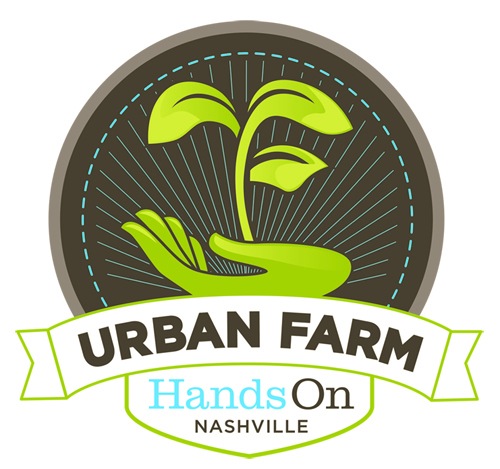 Thank you for supporting Hands On Nashville’s Urban Farm! 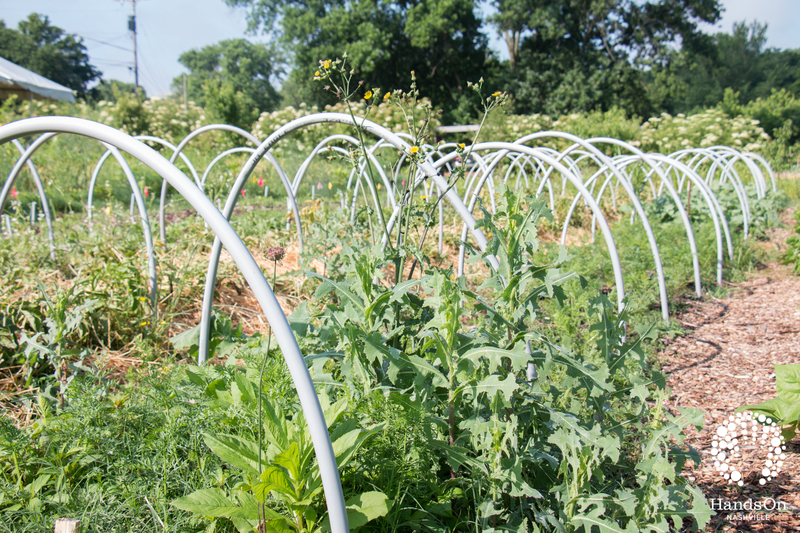 Join our CSA(e) – Community Supported Agriculture education! Here’s a tasty way to support Hands On Nashville’s Urban Agriculture Program: join our CSA(e) – Community Supported Agriculture education! 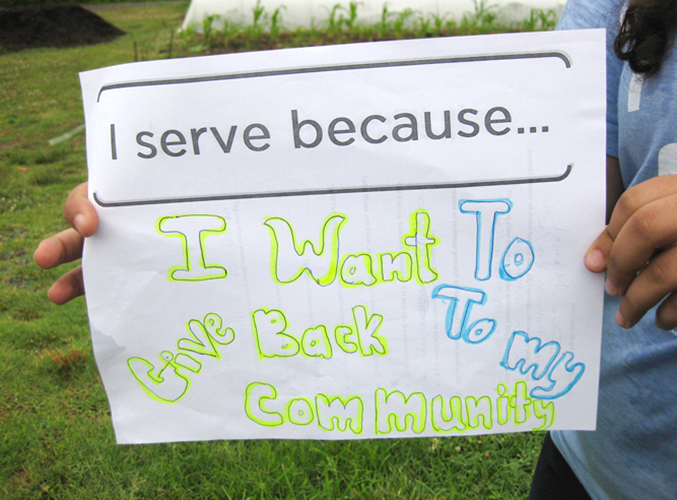 Youth serving at the Hands On Nashville Urban Farm! sustainable living. Every week throughout the year, our Urban Agriculture Program engages young people in service-learning based experiences at our Urban Farm to empower them to make healthy eating choices. These youth gain practical experience in growing their own food, and learn how to cook (and eat!) delicious, nutritious meals. Carrots harvested from the Hands On Nashville Urban Farm. To support these efforts, we’re inviting individuals to make a financial donation to Hands On Nashville. As a gift for your support, you will receive a weekly box of fresh produce from our Urban Farm for two months, along with fun updates about what Nashville youth are learning and doing at our Urban Farm. 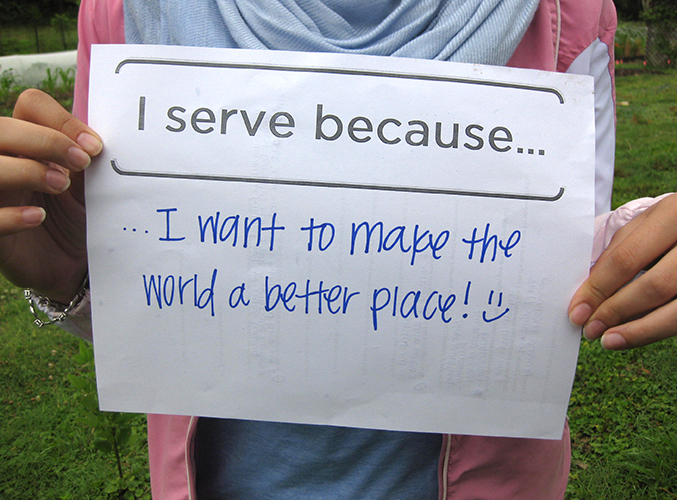 Together, we can continue to grow healthy communities through youth education. For more information, please contact Urban Farm Coordinator Adam Curtis adam@hon.org. 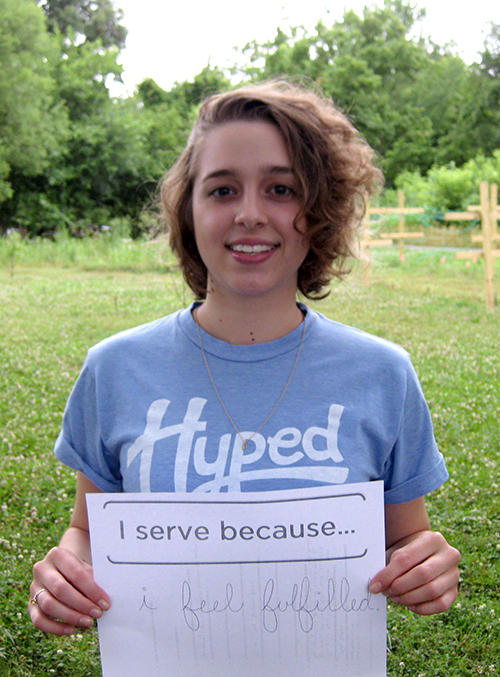 Introducing Hands On Nashville’s 2014 Urban Agriculture Teaching Interns! 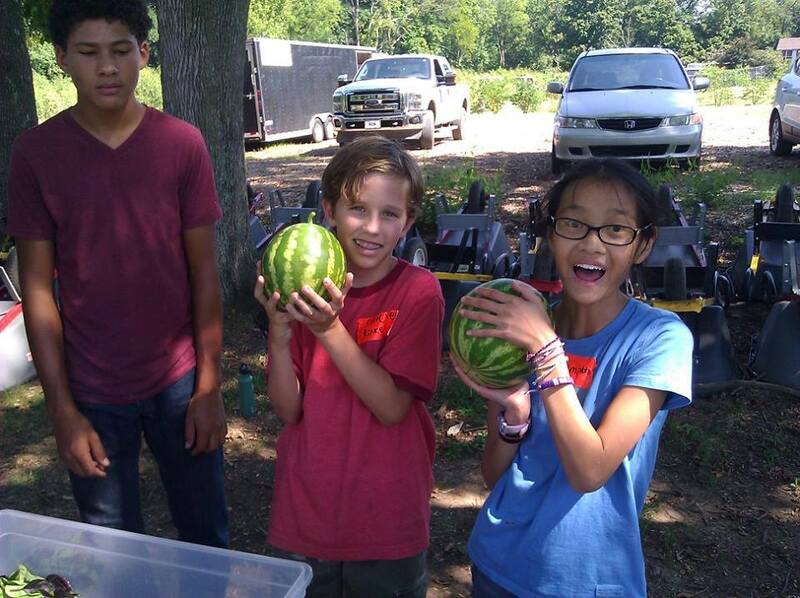 This week, Hands On Nashville is kicking off Crop City, a six-week camp where community youth will learn how to grow food and make healthy eating choices! 2014 Crop City participants are youth served by the following organizations: Watkins Park Community Center, Y-CAP, Martha O’Bryan Center, Youth Villages, Sophia’s Heart, and the Nashville International Center for Empowerment. As we begin, we would like to introduce you to a group of outstanding Hands On Nashville Urban Agriculture Teaching Interns who will lead the farm-to-table, curriculum-based summer youth development program. Guided by Hands On Nashville staff, these awesome interns will teach Crop City participants – who live in neighborhoods with limited access to fresh produce — how to grow healthy produce to share with their communities and useful leadership skills to foster future growth. Please join us in welcoming these young leaders who are making a difference during their summer break. Grace Bryant is a rising junior at Glencliff High School where she is currently preparing for a future in biological engineering. After school, Grace can often be found researching diseases among insects in a biology lab. 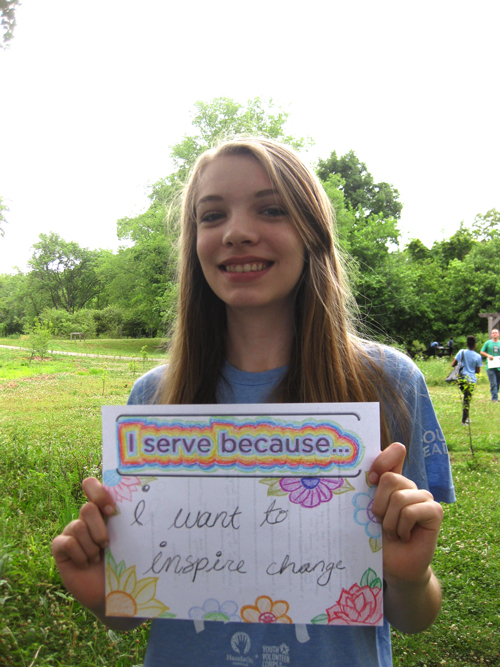 Grace hopes to share her knowledge of nutritious plants and food with the world this summer, and in the future. Fun fact: If Grace could be any movie character, she’d be Michelangelo from Teenage Mutant Ninja Turtles – he has a lot of fun but still helps others. Mariah Darty is a rising junior at Glencliff High School. From joining the garden club and working for the newspaper to tutoring students at two different middle schools, Mariah has taken on many new activities over the last year. She is ready to continue learning and teaching others while adding an Urban Agriculture Internship to the list this summer. Fun Fact: If Mariah could be any cartoon character, she would be Sponge Bob because he is always happy, and positive. Emily Dunn is a rising senior at Hume-Fogg Academic High School where she’s co-captain of the swim team; co-leads a club that raises money to fight cancer; and helps coordinate the school’s recycling effort. 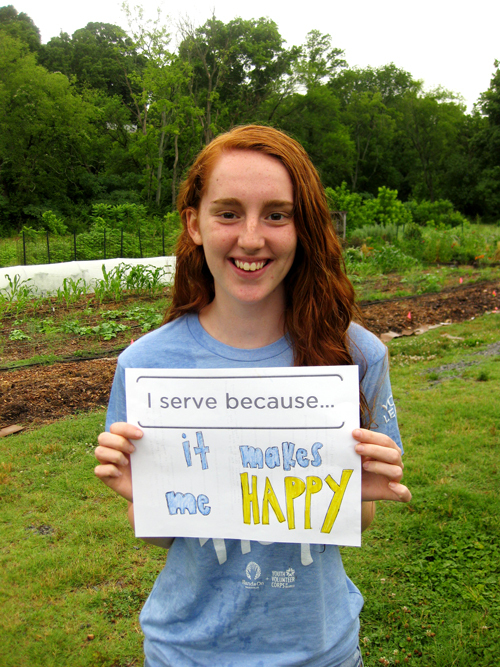 Emily is returning for her second year leading Crop City programming as an Urban Agriculture Intern. She’s driven to play an active role in eliminating food deserts. Fun Fact: If Emily could be any cartoon character, she would be Phineas, from Phineas and Ferb – because they lived in an endless summer. Jon Edwards is a rising senior at Hume-Fogg Academic High School where he will serve as Student Body Treasurer next fall. As a volunteer, Jon has spent three Christmas holidays working at a school and orphanage in Managua, Nicaragua and has served as a tutor for elementary school students within the local community. 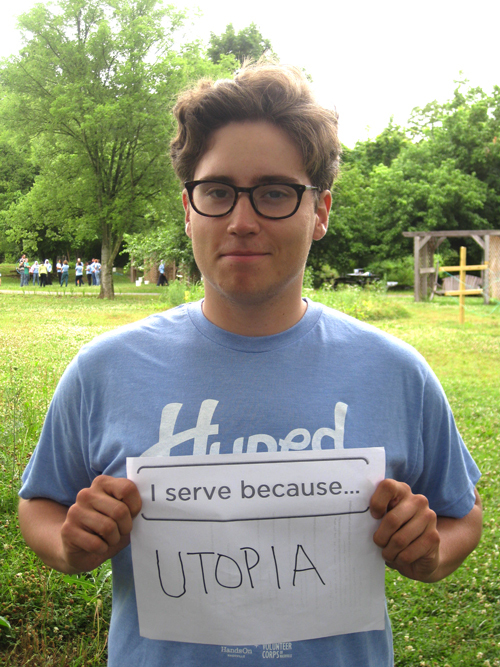 This summer, he hopes to positively influence a child’s future out at the Farm. Fun Fact: If Jon could only listen to one CD/album forever, he’d listen to, The Band by The Band. 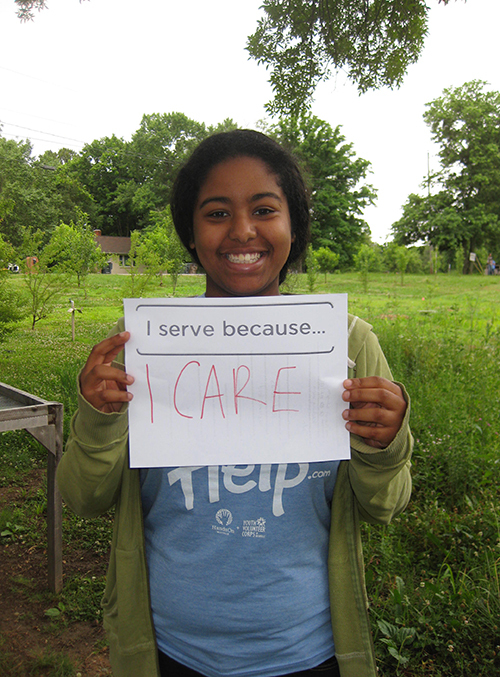 Nikita Holbert, a rising senior at Hume-Fogg Academic High School, absolutely loves to be outside. 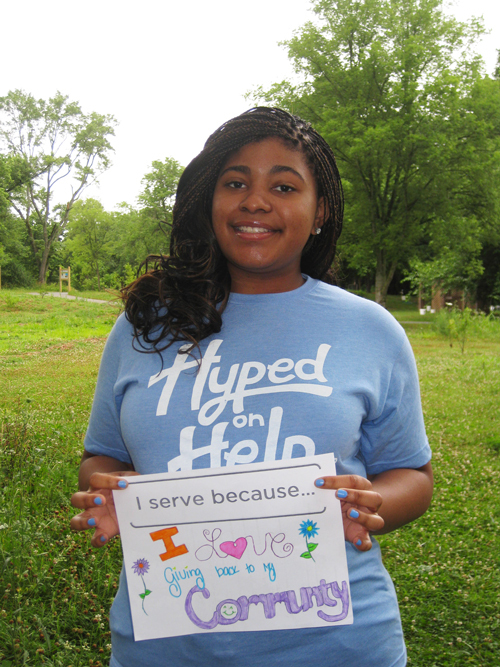 Nikita is excited to bring her gardening experience (she has planted tomatoes, squash, and peaches at her grandmother’s garden…yum), passion for helping others, and strong interest in teaching youth to the Urban Farm this summer. Fun Fact: If Nikita could have superpowers, she would have the abilities to disappear, pause the world, and run fast. Ameena Khoshnaw is a rising senior at Martin Luther King, Jr. Academic Magnet School. As a dedicated volunteer, Ameena regularly serves at local Islamic churches and has assisted in disaster relief efforts as an ICNA Disaster Relief Group volunteer. Ameena strives to be a shining example for her younger family members and help those less fortunate take steps toward success in their lives. Fun Fact: Photography is Ameena’s favorite hobby – she loves capturing nature’s amazing scenes. Camryn Magsby is a rising sophomore at Hume-Fogg Academic High School. Camryn is a strong advocate of healthy eating, and has helped fight hunger as a volunteer at Second Harvest Food Bank of Middle Tennessee, Nashville Rescue Mission, and Mercy Ministries. 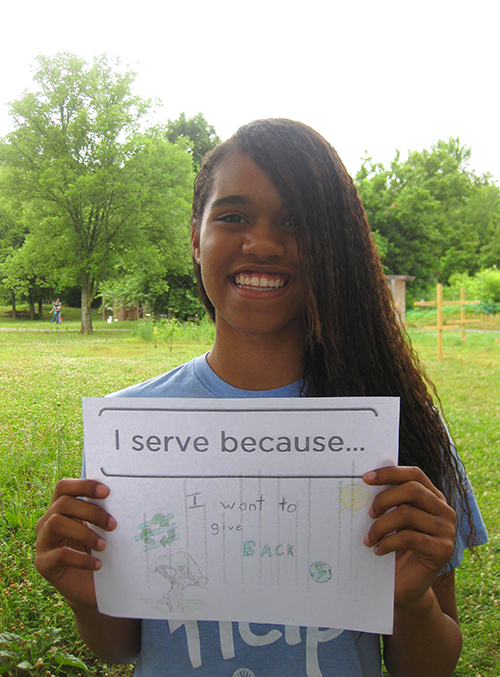 Camryn aims to inspire others to see the value of growing their own food this summer. Fun fact: If Camryn could have any superpower, it would be to read people’s minds, like professor X from X-Men. Dina Mikaiel is a rising senior at Antioch High School where she is an essential part of the school’s Leadership Class. Dina helps fellow students through the Adopt a Freshmen program, serves as a Big Sister, and hopes to meet new people and help change lives of community youth through education this summer. Fun Fact: If Dina could travel anywhere in the world, she would travel to Egypt. 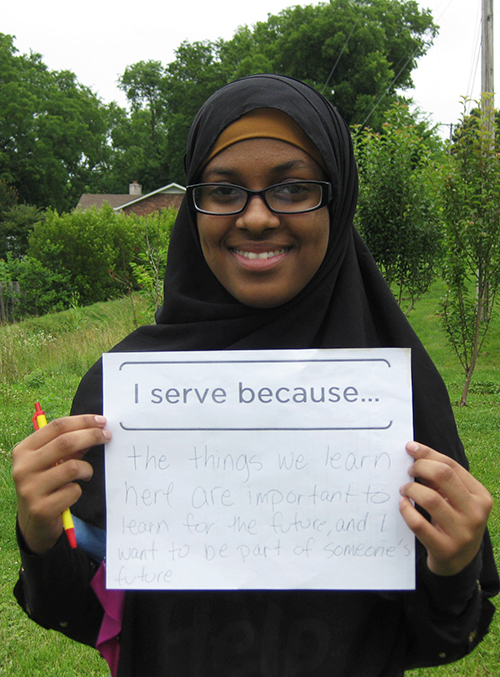 Leyla Mohamed is a rising senior at Martin Luther King, Jr. Academic Magnet School where she is a member of Beta Club, Red-Cross club and the Muslim Student Association. For the past three years, Leyla has volunteered at local mosques teaching children Arabic nearly every weekend. This summer, Lelya hopes to learn more about the agriculture system in Nashville and use her leadership skills to help improve it. Fun Fact: If Leyla could have any superpower, she would have all of the knowledge in the world. Miranda Moore is a rising sophomore at Martin Luther King, Jr. Academic Magnet School. She loves working with kids, and has many years of experience as a camp counselor. Miranda is looking forward to sharing her knowledge of healthy foods and nutrition with campers this summer, and is excited to learn more about urban agriculture throughout the process. Fun Fact: If Miranda could only eat one type of food forever, she would choose Clementines. Megnot Mulugeta is a rising senior at Martin Luther King, Jr. Academic Magnet School where for the last two school years she has helped organize fundraisers for FEED, an organization that helps feed and clothe children in Haiti. With a newfound interest in gardening, Megnot aims to help others to make healthier choices this summer. Fun Fact: If Megnot could have any superpower, she would be able to read minds. Farhiyo Omar, a rising junior at Hillwood High School, is very excited to be spending a second consecutive summer teaching at Crop City this year. Farhiyo says that being able to watch the kids smile and grow last year was a very rewarding experience and is looking forward to again sharing her knowledge of farming with others. Fun fact: If she could do anything she wanted, Farhiyo would travel the world. Rayan Osman is a rising junior at Martin Luther King, Jr. Academic Magnet School. Rayan is co-founder of her school’s Muslim-Student Association and regularly tutors elementary and middle school students. 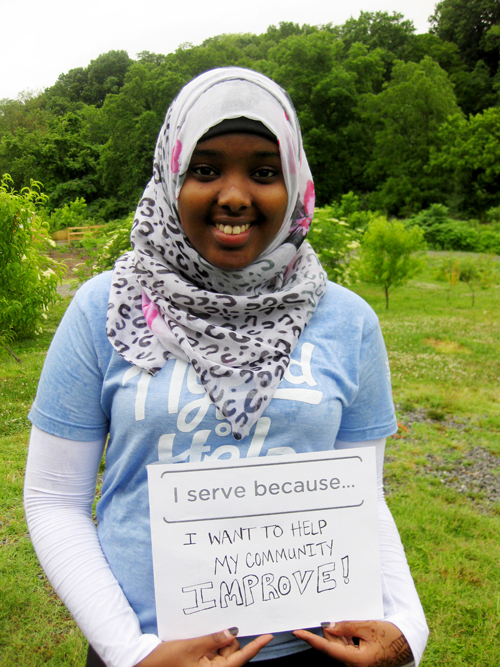 After college, Rayan plans to go to Somalia to help residents fight poverty. She hopes to gain knowledge about agriculture this summer. Fun Fact: Reading is Rayan’s favorite hobby – it’s a really fun activity, she says. Carson Thomas is a rising senior at University School of Nashville where she co-leads USN’s Environmental Club, is captain of the Ultimate Frisbee Team and is involved with the Student Sustainability Initiative. Carson has served as a fellow at the Urban Farm for the last year, and is thrilled to be joining us again for her second consecutive summer as an Urban Agriculture Intern at Crop City. Fun Fact: If Carson could only eat one type of food forever, it would be pasta. Chloe Vaccaro is a recent graduate of Martin Luther King, Jr. Academic Magnet School and will attend UT Knoxville in the fall. As an Urban Farm Fellow and Urban Agriculture Intern for the past two summers, Chloe continues to make an impact at the Urban Farm. Chloe’s long-term goal is to help increase access to healthy food for families located in food deserts and hopes to continue to learn about organic farming this summer. Fun Fact: If Chloe could only listen to one CD/album forever, it would be Live by Erykah Badu. **Please Note: This dinner has been postponed for a TBD date. All ticket purchasers will receive a 100% refund this week. Please contact becca@hon.org with any questions, and stay tuned for details on the September dinner! Sycamore Nashville, a pop-up concept created by husband-and-wife team Tony and Caroline Galzin, will host a summer beer dinner to raise funds for the Hands On Nashville Urban Farm. The four-course dinner will highlight seasonal produce from the Farm. The evening will be a collaborative effort, with appetizer from Tony Galzin, a pasta course from Tom Lazzaro of Lazzaroli Pasta, a wood-fired entrée from Jim Garvin of Crankees Pizza, and dessert by pastry chef Audra Dykes. 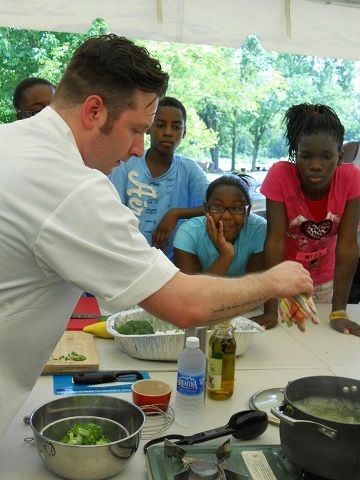 Chef Tony Galzin demonstrates a healthy summer salad recipe for the participants of Hands On Nashville’s Urban Farm youth summer program. The kids got to try their hands at making the salad, too! Beers from Jackalope Brewery and other local brewers will pair with each course. The dinner will take place on Sunday, June 8th at 6:00 pm at POP Nashville (604 Gallatin Ave., Ste 202). TICKETS: $50 each and include dinner and beer pairings. Tickets may be purchased at the event, or in advance here. Space is limited. In partnership with Mayor Karl Dean’s Office and the Metropolitan Board of Parks and Recreation, Hands On Nashville’s Urban Farm engages volunteers – primarily young people – in service and learning. This dinner will support Hands On Nashville’s youth summer camp program at the Farm, which teaches Davidson county children about nutrition, sustainability, and healthy food choices. This will be Sycamore’s fifth fundraiser for the Hands On Nashville Urban Farm. Hands On Nashville is grateful for Tony and Caroline’s dedicated support of our work to engage young people in learning about healthy eating choices, leadership development, and FUN at the Hands On Nashville Urban Farm. ABOUT SYCAMORE: Sycamore is a project from husband and wife team Tony and Caroline Galzin, both formerly of Chicago. Tony and Caroline have been hosting pop up events under the name Sycamore for the past year in Nashville at Fido, The Catbird Seat, Flyte, The Jackalope Tap Room, The Southern Artisan Cheese Festival and Outstanding in the Field. They are currently working on a new concept that will open in Nashville in 2014. Fall is nearly here and you can almost feel the leaves beginning to change their colors. The foliage should be particularly remarkable this year given how much rain the Nashville area received this summer. Farm visitors show off some delicious watermelons! As far as programming out at the Farm, last week marked the beginning of our fall curriculum program. Over the next ten weeks, we’ll host groups of students a few times each week to teach them lessons on nutrition and gardening. This curriculum builds off the very successful Crop City programming we did over the summer and is a similar model. Finally, we’re excited to announce that the greenway has been installed. We sincerely hope that visitors to the Farm and nearby neighbors will use this beautiful path often. Just be sure to say hello when you do! That does it for now. Have a wonderful start to Fall and as always, feel free to email me with any questions about HON’s Urban Farm. 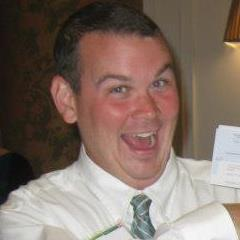 Josh Corlew is Hands On Nashville’s Urban Agriculture Program Manager. He oversees the organization’s efforts to engage volunteers in service opportunities that empower them to gain gardening skills, learn about healthy eating choices, and help address our city’s food access issues. An AmeriCorps alumnus, Josh also has a secret past life as a Trekkie (he’s a big fan of the TV series Star Trek, for the uninitiated among us), and he has been known to participate in death-defying canoe trips.